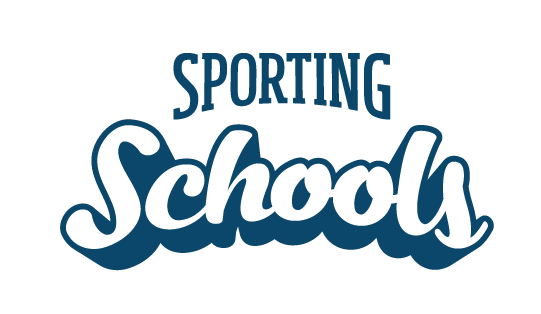 Sporting Schools encourages a variety of organisations to become actively involved either through projects or facilitating and managing coaching services. An organisation involved with Sporting Schools means an NSO, SSO or NSO-nominated coaching provider. An NSO-nominated coaching provider’ means a coaching provider approved by an NSO to deliver activities under the Program with respect to the NSO’s sport. Organisations interested in facilitating and managing coaching services within Sporting Schools must register with the relevant NSO as a coaching provider. Visit Get Started for information about the organisation requirements for each sport.